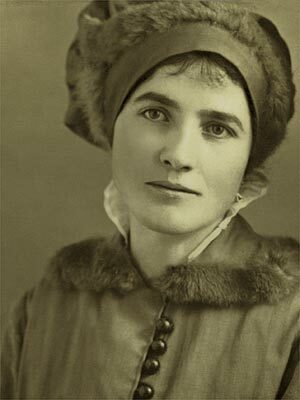 Emma Kunz worked as a healer in Switzerland from around 1938, practising with a divining pendulum within holistic medicine. 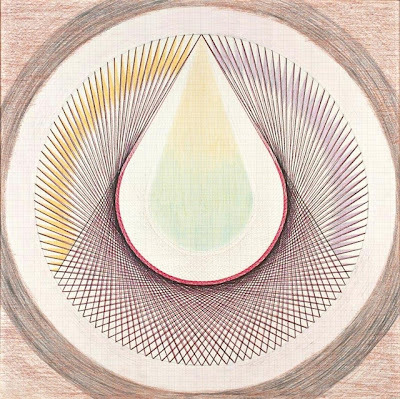 Perhaps more exciting are her incredible drawings which are said to have been drawn in one sitting, sometimes taking 24 hours at a time. 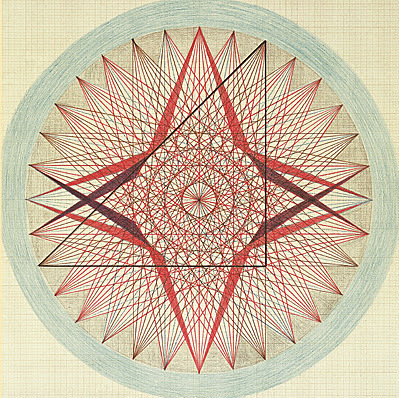 These gigantic drawings, intricately drawn on graph paper, would be placed on the floor between Kunz and her patients to help aid meditation. 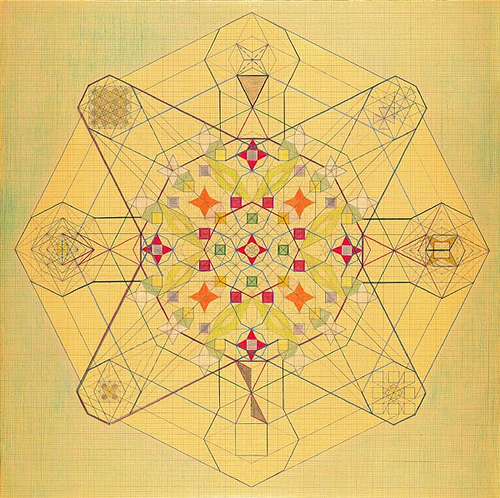 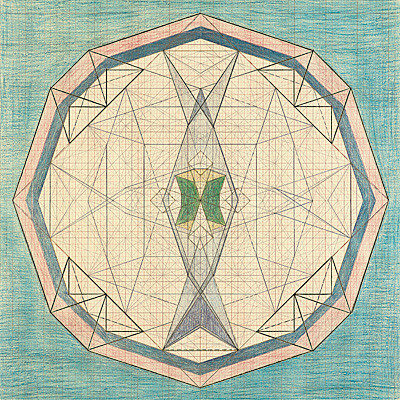 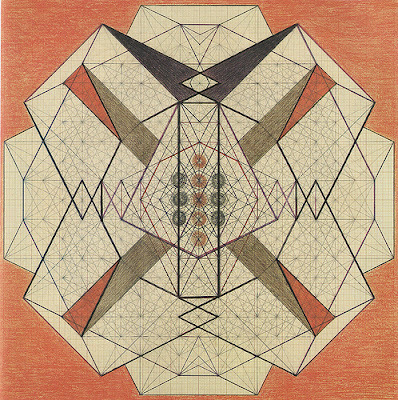 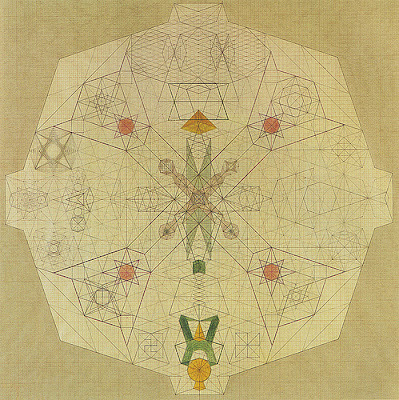 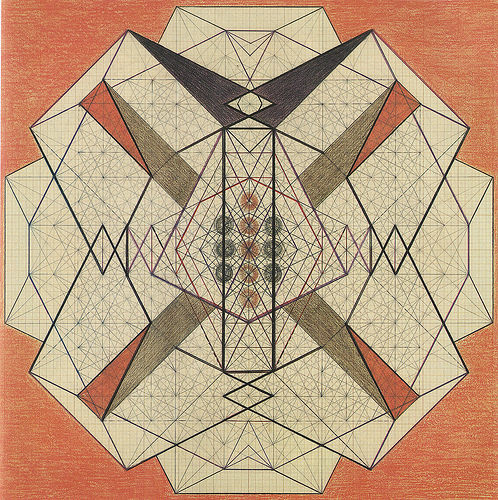 Knowing nothing about telepathic healing, what fascinates me about Kunz is how ahead of her time she was with these almost obsessive drawings.